The All Blacks’ haka, which is a type of ancient Maori dance that fiercely displays a tribe’s pride, strength, and unity, has become a symbol of the rugby program’s unprecedented success. Yes, the New Zealanders have never been ranked lower than second place in over a century, and yes, they’re arguably the most successful sports team in history, but what makes the All Blacks a program that transcends sports is their commitment to excellence, and their commitment to one another. This maximizing of talent and character is woven into the fabric of O’Neal’s athletic teams, and the phrase on the back of Falcons’ shirts will serve as a season-in, season-out reminder that strength is always multiplied when people come together. The 2016-2017 athletics seasons were exciting! The girls’ varsity golf team and middle school pep team made their debut. 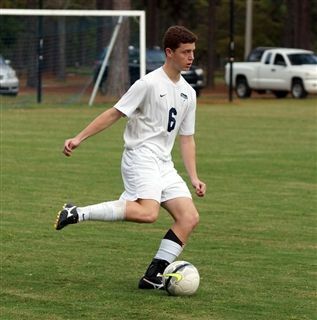 The boys’ varsity soccer team made it to the second round of state competition. The middle school cheer team placed 1st in the Fayetteville Invitational Tournament. Girls’ varsity swimming won its 3rd consecutive conference championship and placed 3rd in state competition. Girls’ varsity basketball competed in the final four for the conference championship. 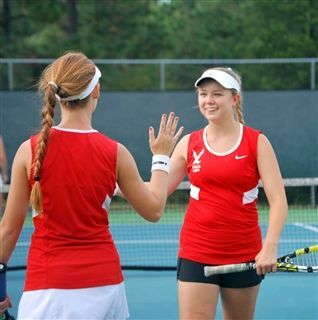 The boys’ varsity tennis team made it to the quarter finals of the state competition as the varsity girls’ track and field team placed 2nd in the conference championships and 6th in the state meet. 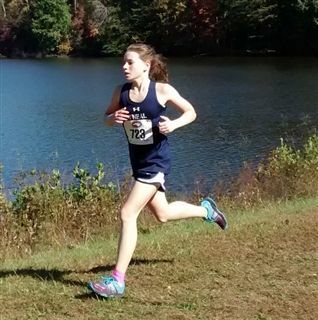 There were 18 track and field student-athletes who qualified for the state championships. 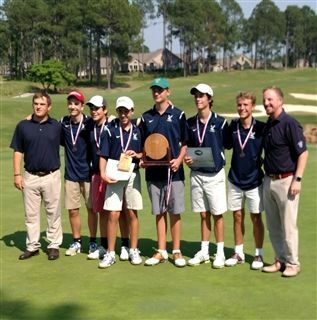 The most successful team of the whole year was the varsity boys’ golf team who earned 2nd place in both their conference and state tournaments. On the individual front, some amazing achievements were made. 8th grade (now freshman) student, Jackson Van Paris won the varsity golf EPIC Conference Championship by one shot and then went on the win the NCISAA Championship by a remarkable 8 shots. O’Neal yielded an incredible count of 52 All-Conference recognitions including 2 “Conference Players of the Year” and 22 All State recognitions. Last year all of O’Neal’s teams played with Passion, Resilience and the will to Compete. The future is looking strong for the Falcons! 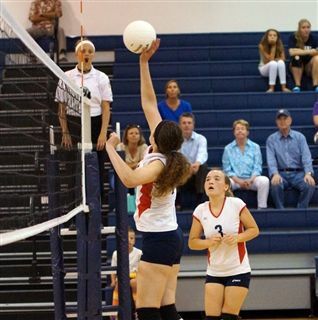 In general, 80% of O'Neal's Upper School students participate in the athletics program playing one to three of the 10 sports offered. 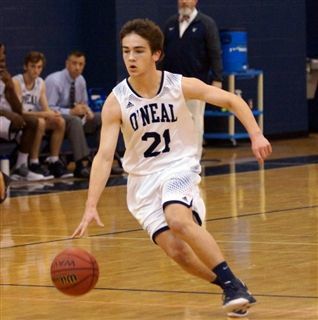 O'Neal JV and varsity teams play in Division 2A of the North Carolina Independent School Association (NCISAA) and is a part of the Eastern Plains Independent Conference. 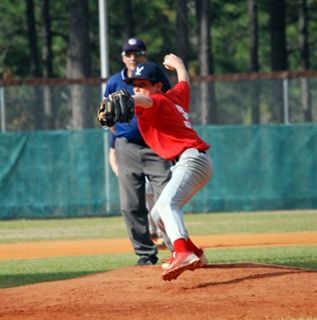 The Middle School is a part of the South Eastern Middle School Athletic Conference (SEMSAC). To learn more about attending The O'Neal School, click HERE.